Classic and chic, this counter height stool brings a balance of style and comfort to your kitchen island or breakfast bar. Create a cozy place fit just for you and your family with the custom wood finish and fabric options available for this stool. 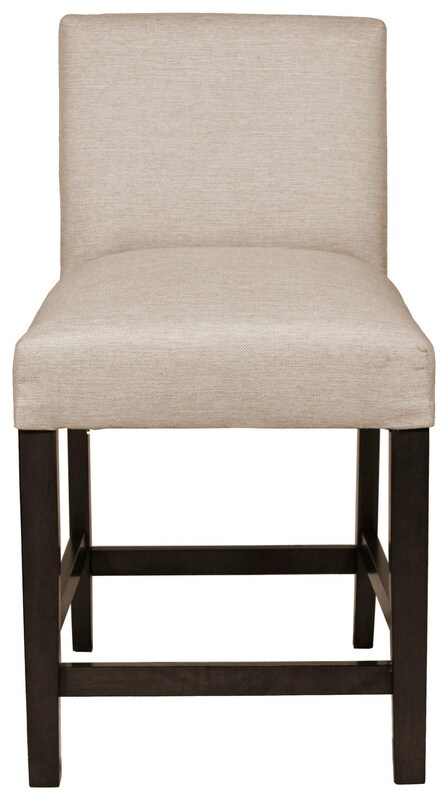 The Comfort Zone Dining Kennedy Counter Stool by Hekman at HomeWorld Furniture in the Hawaii, Oahu, Hilo, Kona, Maui area. Product availability may vary. Contact us for the most current availability on this product.